Flat roofing is becoming more and more desirable, particularly for commercial properties. Flat roofs are typically at their best on smaller buildings, due to their compact nature. This makes them ideal for extensions and garages, but doesn’t render them unsuitable for large properties. When people think of building a new roof, one of the first things that comes to mind is the sheer amount of work required. 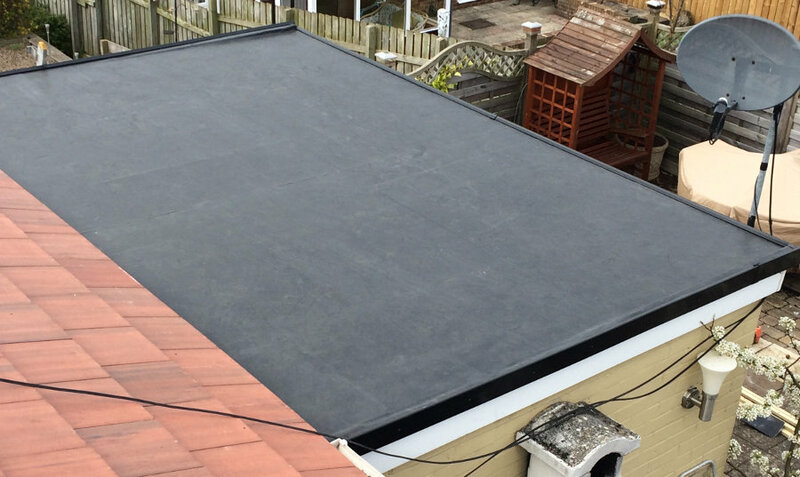 Flat roofing has a lot to offer in this regard, being quicker and easier to install than pitched roofing. 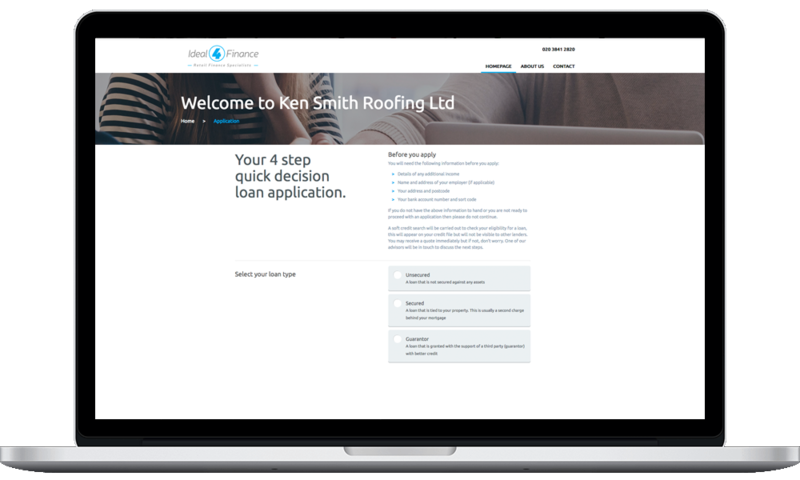 For business in particular, the quick turnaround time on a flat roof installation can be very appealing due to vastly reduced downtime. Combine this with much cheaper design and installation costs compared to pitched roofs, and you can quickly save a bundle by opting for a flat roof. The environment is also a key concern for many these days, and flat roofs can be the ideal canvas for an eco-friendly green roof. This will depend on the construction of the roof and your property as a whole, but if you are able to maintain a green roof on your property, the benefits they provide for drainage and general efficiency can be tremendous for roofs of any size. All of our new roof come with a full 10 Year Insurance Backed Guarantee. Check out our reviews, click the logo below.